simply by improving your speaking voice! P.S. Once you've put a few of Roger Love's remarkable techniques to the test, you'll understand why celebrities clamor for his time and spend thousands of dollars for his advice. This exclusive offer will put the charisma-building secrets of the stars into your hands for just a fraction of that. You won't believe the enormous impact such small, simple techniques will make. They'll transform your voice, your image, and your entire life the moment you begin using them. I want to uncover and maximize the secret power of my own voice and use it to transform my daily communications forever. 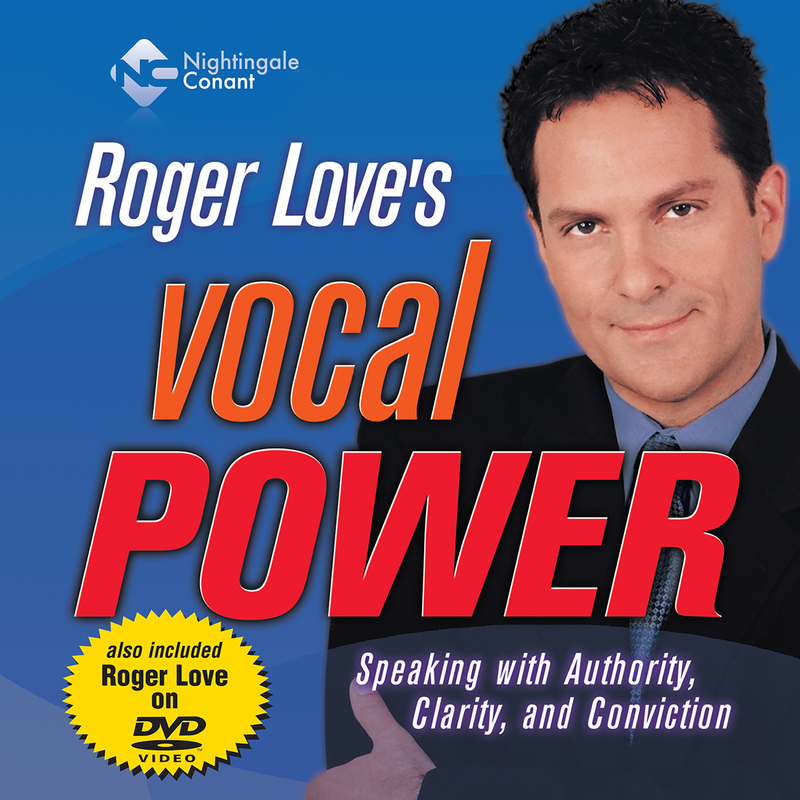 Please send me Roger Love's audio/video program Vocal Power, at the special price below. - I can select one of two ways of ordering.